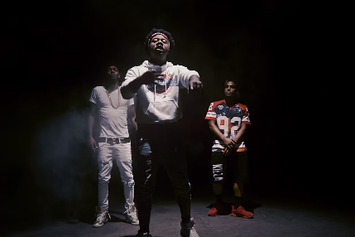 Watch Mark Battles' new video for "No Love" featuring Futuristic & King Los. 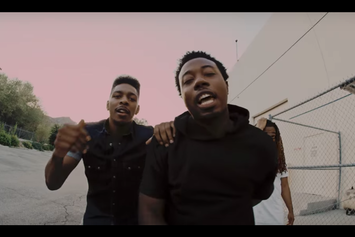 Watch the official video for Mark Battles & King Los new single "Going." 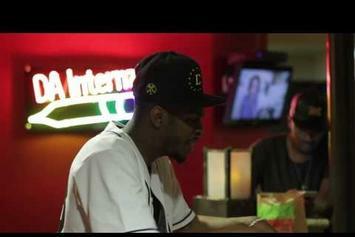 King Los shares visuals for his track "Ghetto Boy." 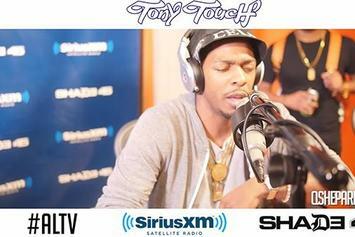 Watch King Los body his "Toca Tuesday" freestyle. 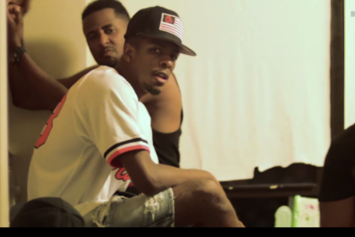 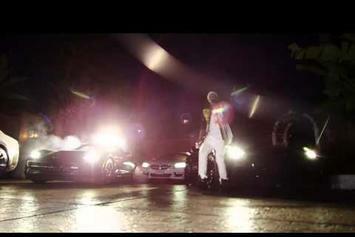 Watch King Los' short film trailer for "God, Money, War." 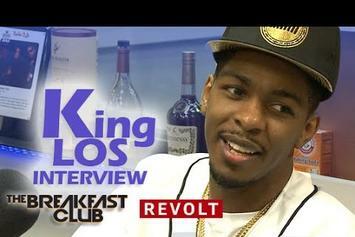 King Los pays a visit to The Breakfast Club. 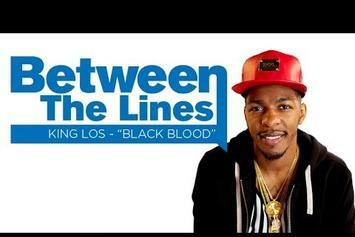 King Los breaks down his lyrics from new song "Black Blood" in new HNHH series "Between The Lines." 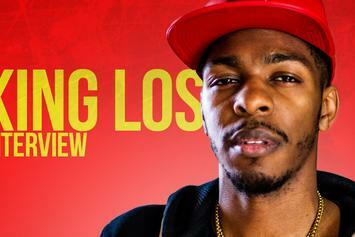 King Los sheds light on his new project "God Money War" and gets us hype for his upcoming debut album. 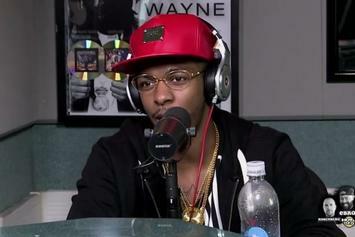 Watch King Los pay a lengthy visit by Ebro in the Morning. 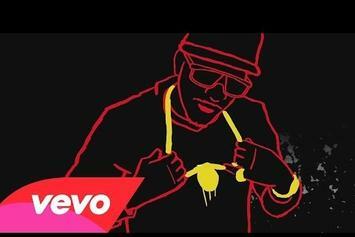 King Los gets animated for a visual for his recent single "Can't Fade Us" featuring Ty Dolla $ign. 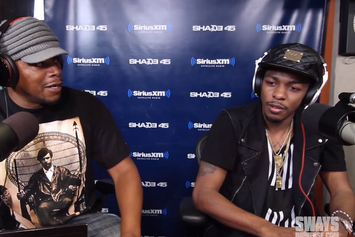 King Los goes off while playing "the word challenge," rhyming for 17 minutes straight. 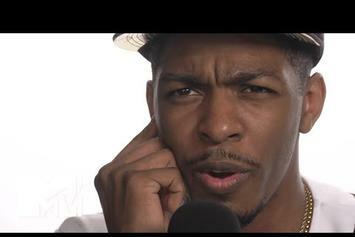 King Los shares an ambitious, one-shot video for "War". 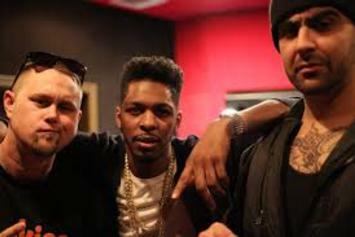 Watch 20 minutes worth of bars from King Los and Okwerdz. 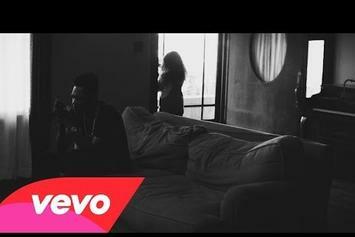 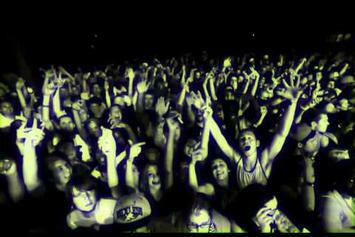 Check out Los' official fan video for "Only One Of Me". 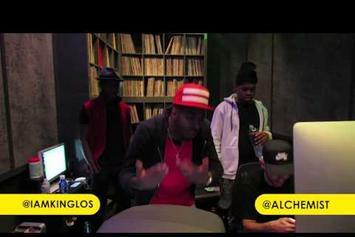 King Los drops around 14 minutes of straight bars in a new session with The Alchemist. 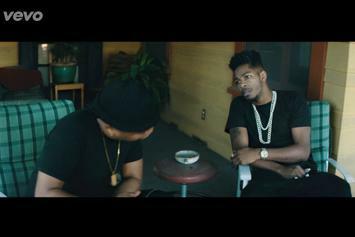 King Los shares a visual for "Woke Up Like Dat." 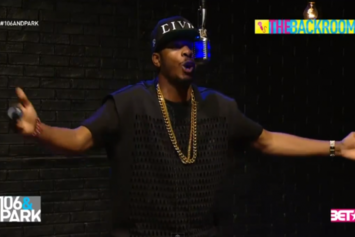 King Los Freestyles On BET's "The Backroom"
Watch King Los spit some serious rhymes for BET's "The Backroom". 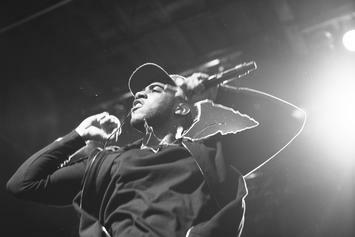 Watch Bizzy Crook discuss his origins, depression, Eminem's influence and more with Damon Campbell.